The whole idea of “socialism” is based upon the same theory that led to the overthrow of the Shah and the birth of Islamic Radicalism in 1979. What is the connection? Both hold that the private sector cannot be trusted and that the state should manage the economy. In Iran, it became the religious clerics that should lead the government to create social justice confiscating the assets of the rich and nationalizing all resources. In the West, government also maintains it should control the economy, intervene, manipulate, and lie to the public to eliminate the Business Cycle for the good of the people. They advocate the same theory of confiscating the assets of the rich under the pretense of taxation and are now hunting down everyone they can while making it a virtual crime for others not to spy on their citizens and report what they have outside their economy. Both forms of government are fascist in nature much like Hitler who tried to pretend you still own your property unlike Communism, but the state will tell you what to do with it. Both Islamic Radicalism and Socialism distrust the free markets and both were determined to seek “social justice” by the state taking control of the economy. The collapse of Socialism in the West will take unfortunately until 2061 to fully complete while its destruction will be 90% complete by 2032. Even with the fall of Paganism and the rise of Christianity under Constantine I The Great, his sole reign began in 324AD with the fall of Licinius I (308-324AD). It was precisely 37 years later when Julian II the Apostate (361-364AD) attempted to restore Paganism cyclically right on schedule. The peak in Marxism took place in 1989 when Communism began to fall. This was phase I. and that then led to the start of phase II, 17.2 years later beginning in 2007 – yes the extreme on bailing out New York. The crisis in 2008 was also 31.4 years from the start of the Islamic Revolution. Everything always links together. 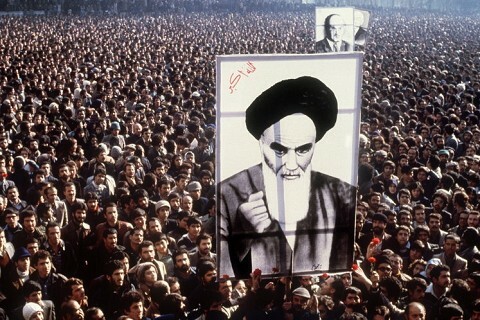 The Iranian Islamic Revolution began in 1977 with the first protests coming in with the bottom of the Economic Confidence Model 1977.05 at that time. By the top of that model, the Revolution was complete starting in 1979. It took 2.15 years. So change does come faster than most suspect. The first setback came 17.2 years later with the Iran and Libya Sanctions Act of 1996. The first major crisis in this movement will come in 2016 where we may see a major political crisis involving Iran. So 2016 is also shaping up to be geopolitical as the war cycle turns up in 2014. 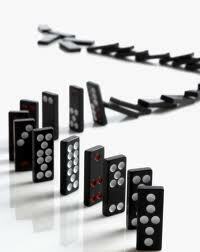 Everything is a set of dominoes. One leads to the next with nothing ever as a singleton. Each becomes a cause that creates the next reaction. In this manner, history becomes the guide to the future for indeed Machiavelli was correct – history repeats because the passions of man never change. 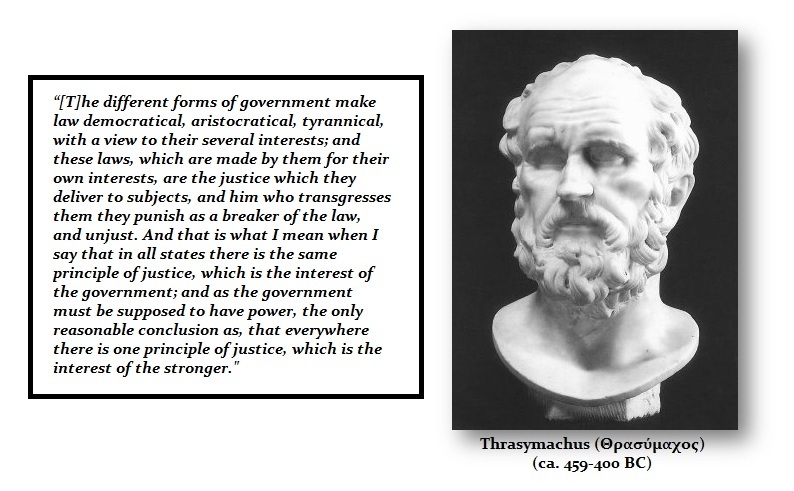 It matters not the form of government. They all act the same way – they only are interested in furthering their own survival. They are entities and will act like a cornered animal always and without exception.